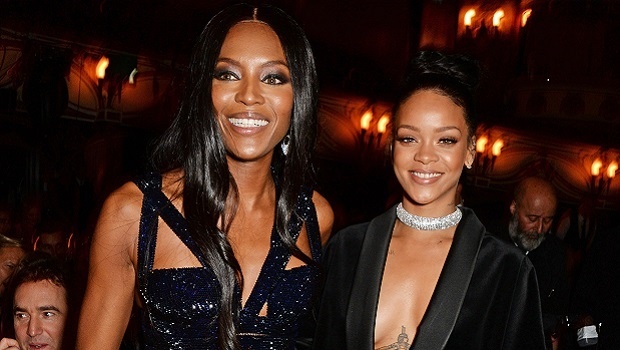 They both loved the designs of late couturier, Azzedine Alaïa. See his most iconic dresses here. The news of Azzedine Alaïa's death has rocked the fashion world. Vogue reported this past weekend that the French-Tunisian King of Cling died in Paris at the age of 82. This is the industry's second loss of an icon this year since designer Hervé Léger's death just last month. Hailed as a design legend, it is fitting that Alaïa dressed women of such calibre. Naomi Campbell, Kate Moss, Linda Evangelista, Iman, Grace Jones, Mariah Carey, Karolina Kurkova, Rihanna, Lady Gaga and even Clueless' Cher Horowitz. 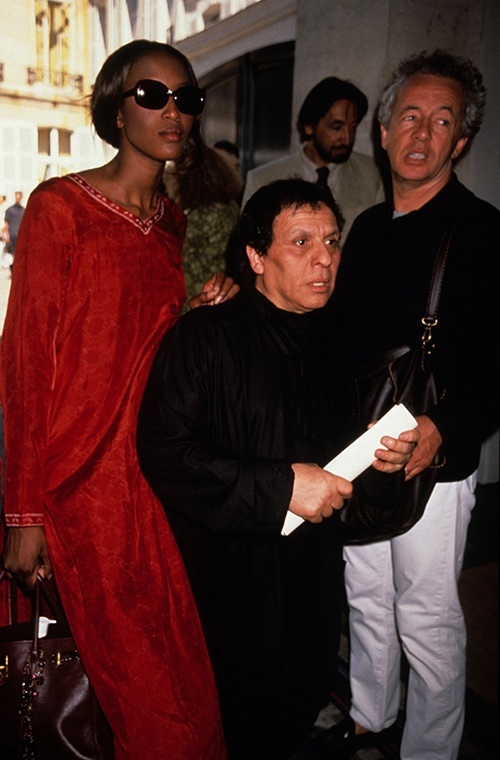 Azzedine Alaïa was loved for his construction work and the fact that he didn't play by the rules. Vogue muses on how he introduced exclusive intimate shows which weren't in-sync with the usual fashion schedules. This made his body-sculpting creations even more coveted. 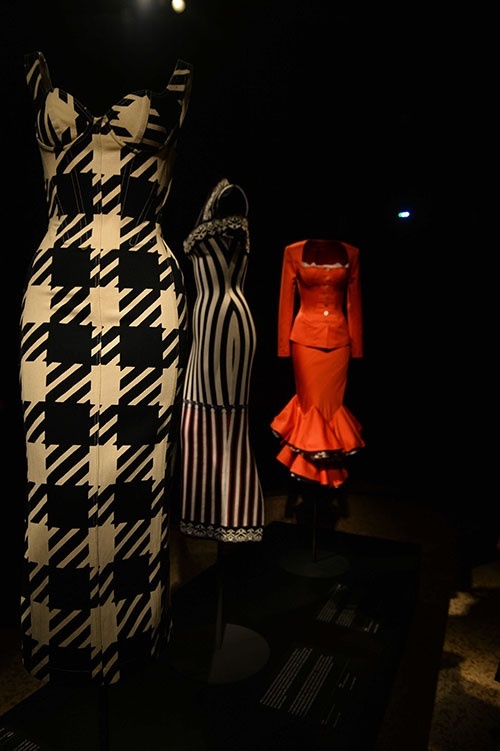 Alaïa's dresses are on display in a scenography by designer Martin Szekely at the Palais Galliera. 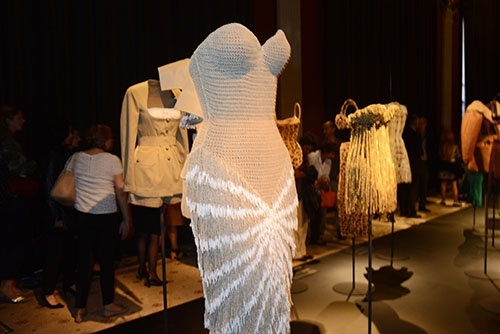 The Galliera also honoured him at their opening exhibition in 2013. 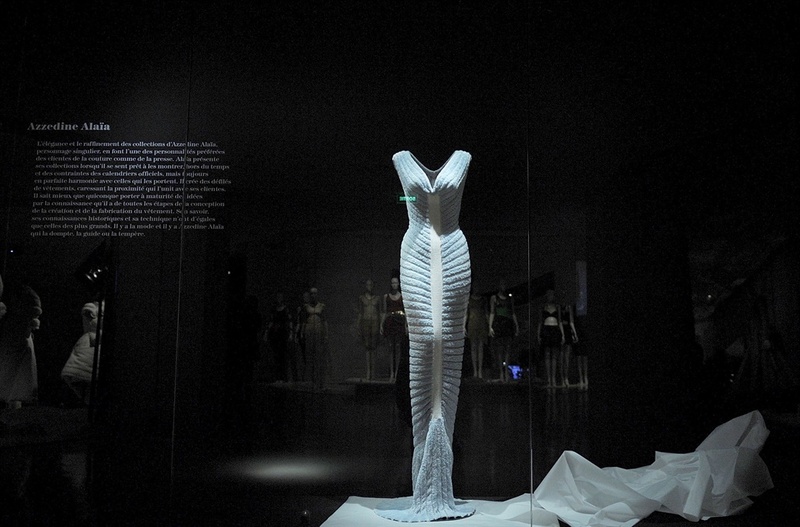 And at the Musée d’Art moderne de la Ville de Paris you'll find this sublime Azzedine Alaïa work of art. Pity about those gloves, though.